Spring has most certainly sprung - and now that we're just a few days away from Easter, we've taken a look back over the first part of the year. And what a few months it has been! It seemed the perfect time to take a moment of calm and remember some of the great photographs we have been sent by you, the Gazette readers. 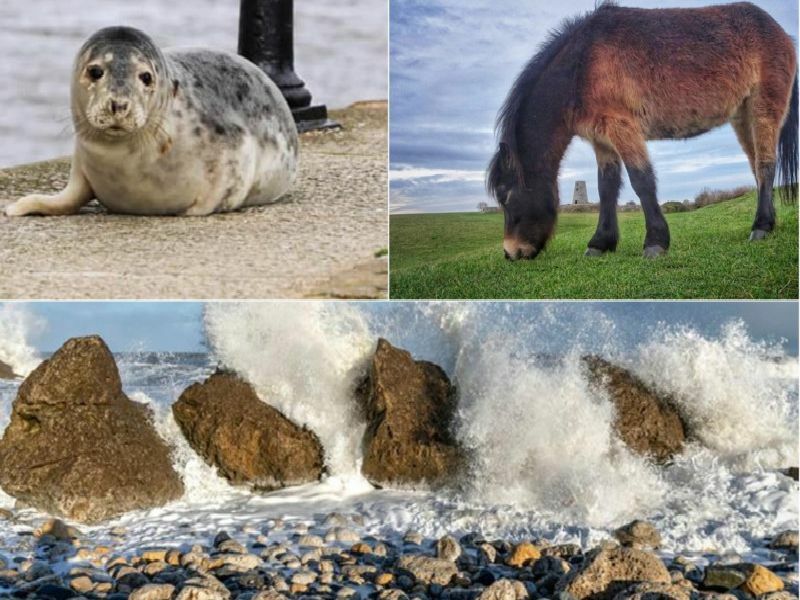 We change the Facebook cover picture on the Shields Gazette page every week, and here is a re-cap of some of our favourite images from 2019 so far. If you have a picture to share, email gazette.news@northeast-press.co.uk or visit us on Facebook and Twitter. Ann Craik shared this great picture of Ellie Jackson and Kaci Jackson enjoying the snow in Jarrow. A lovely view by Deka Roy. Causing a splash by Denis Laverick. A stormy view over the lighthouse by Mark Beadle.